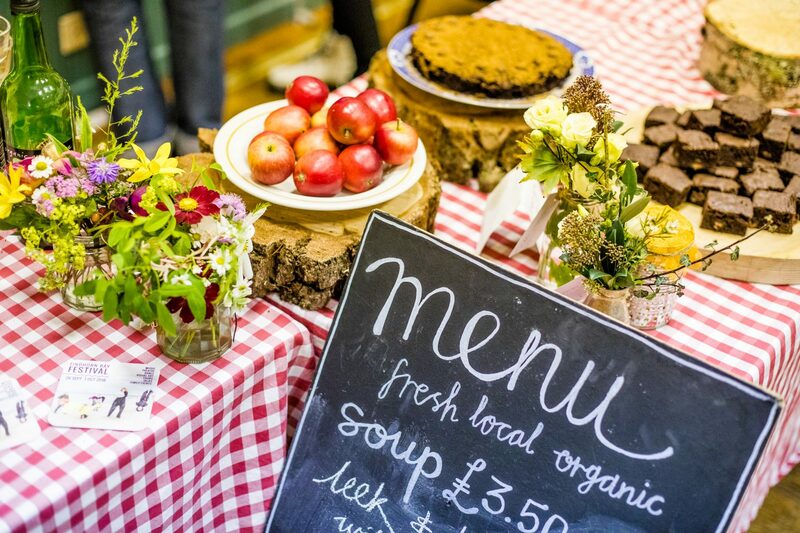 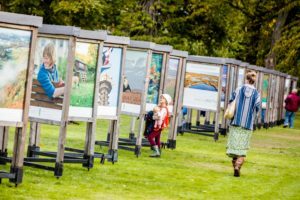 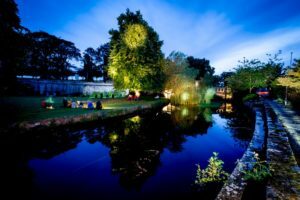 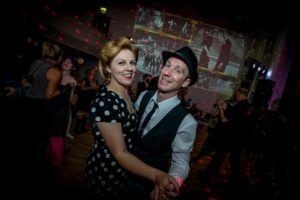 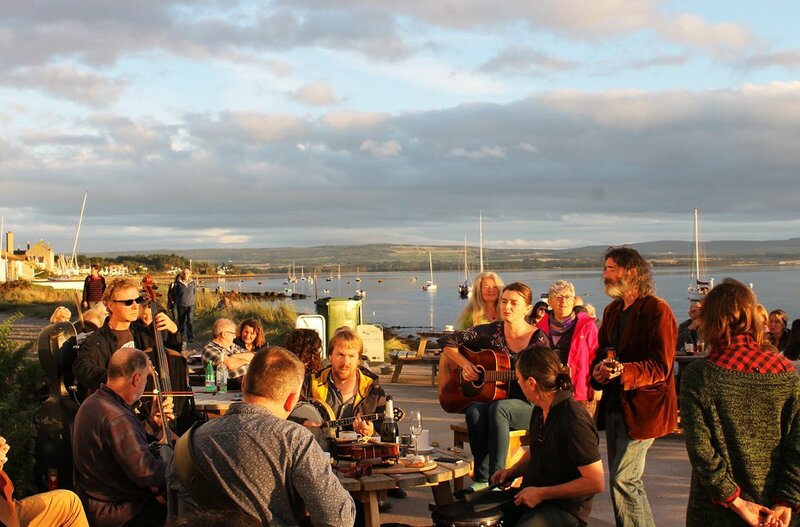 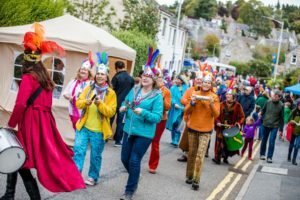 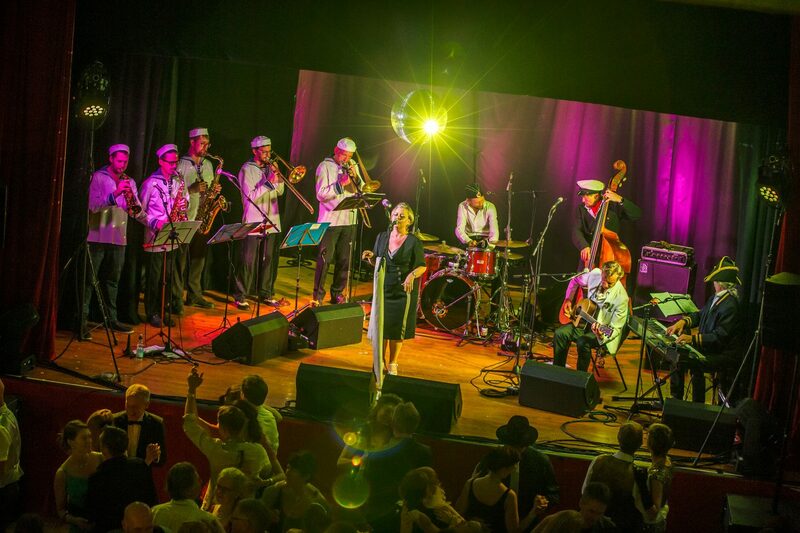 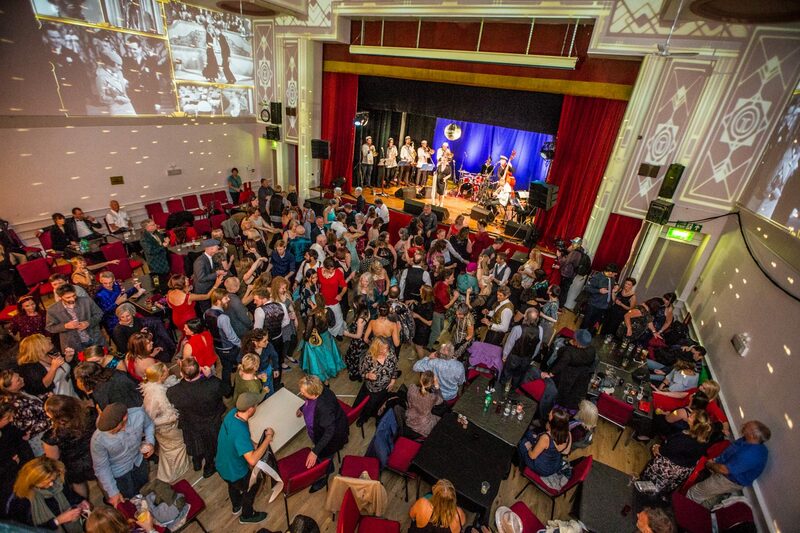 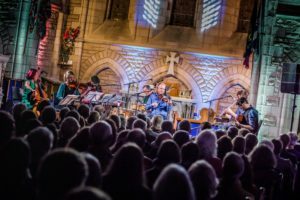 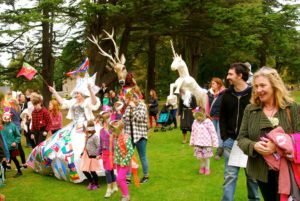 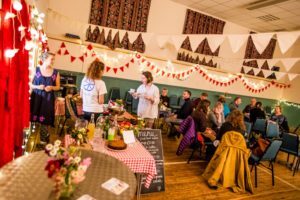 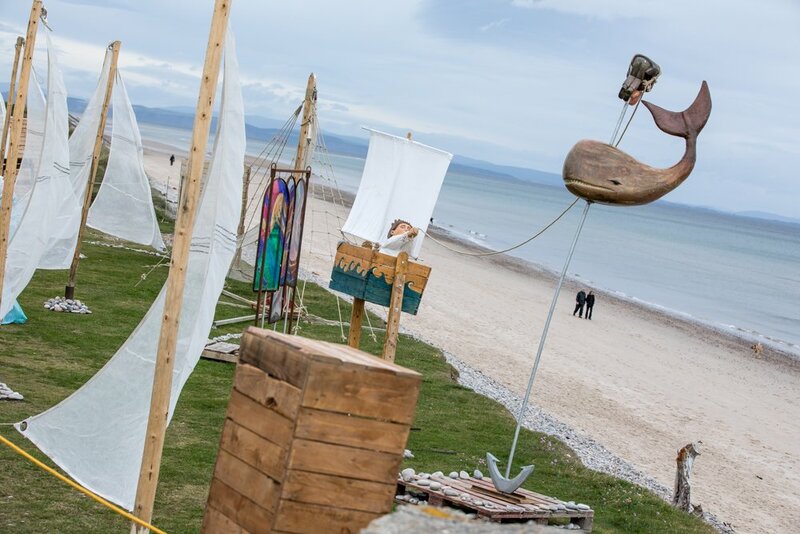 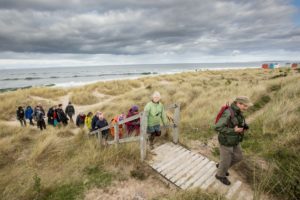 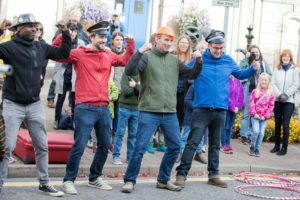 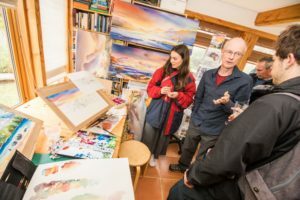 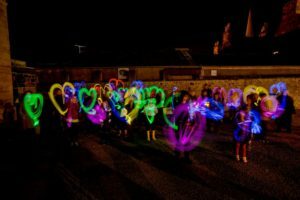 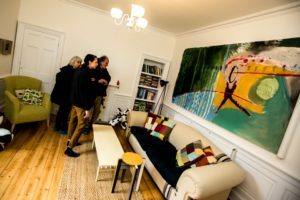 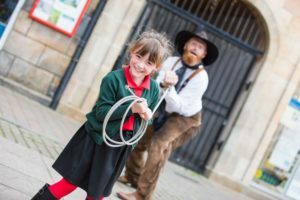 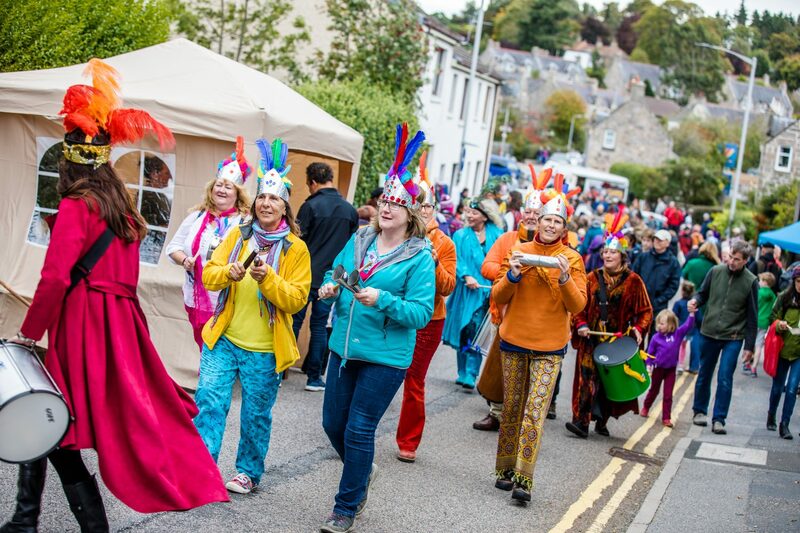 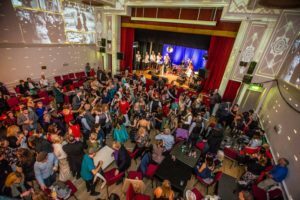 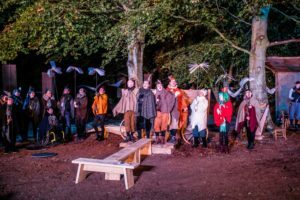 The 2018 Findhorn Bay Festival was a huge success! 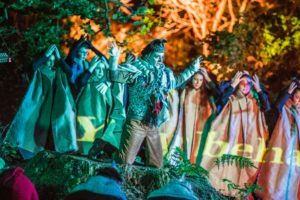 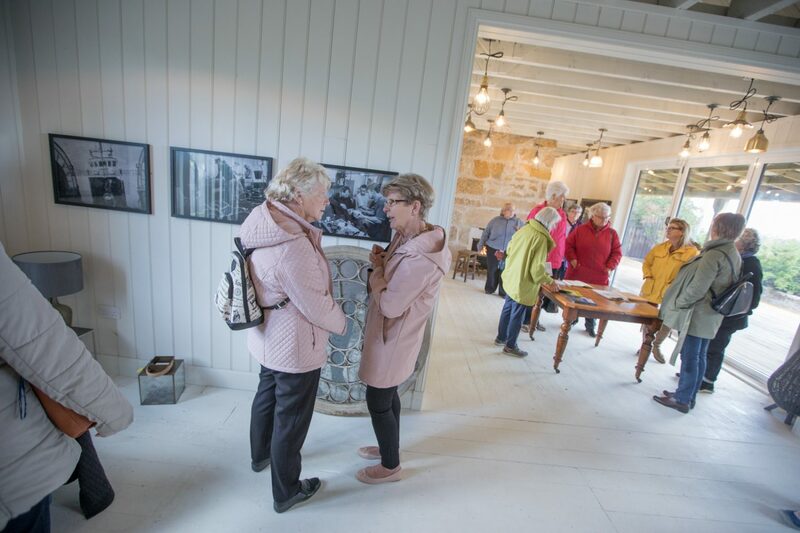 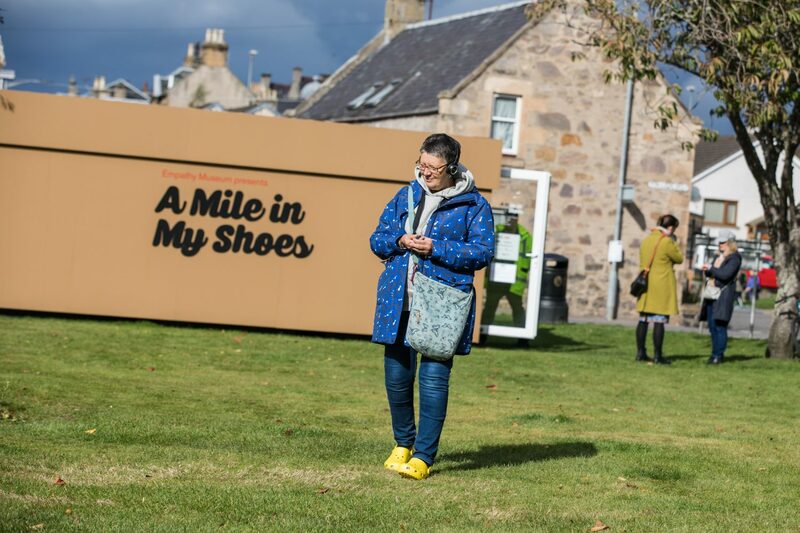 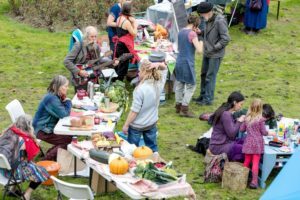 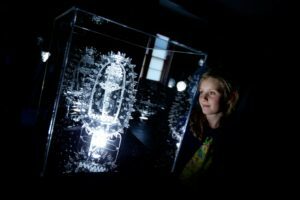 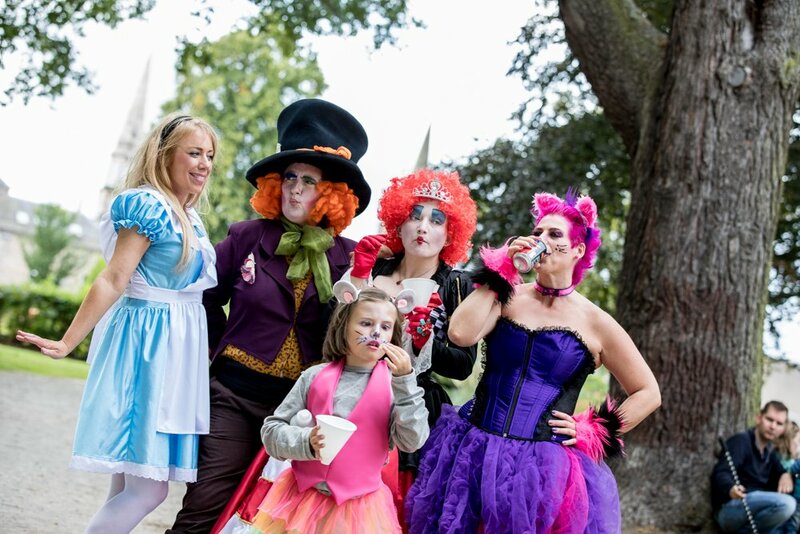 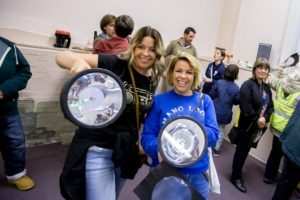 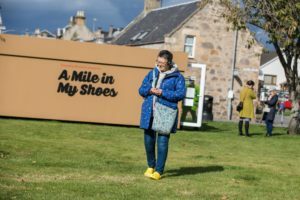 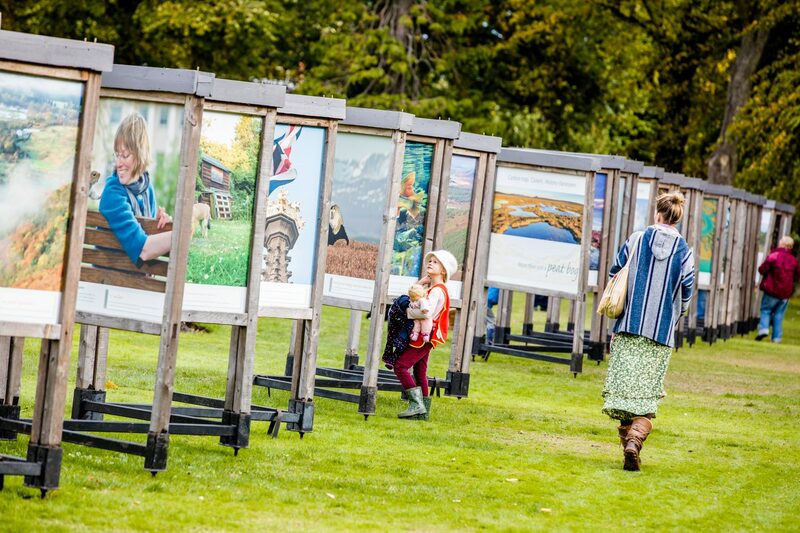 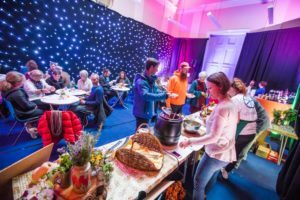 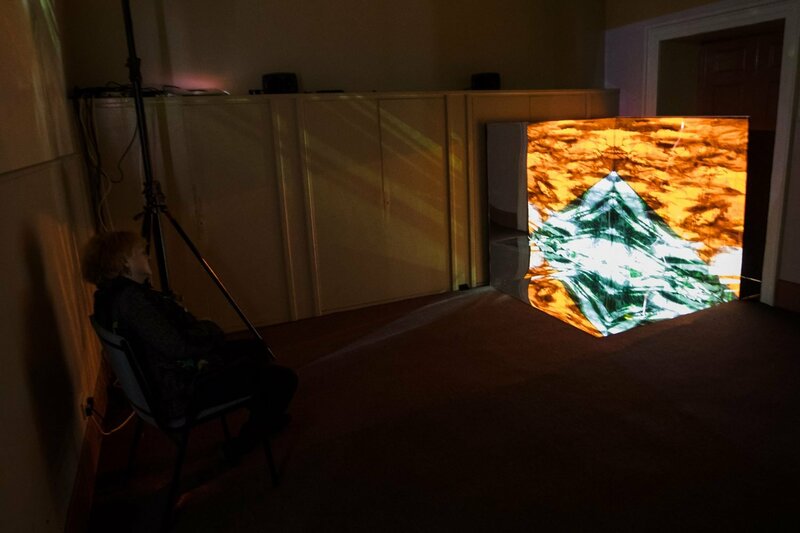 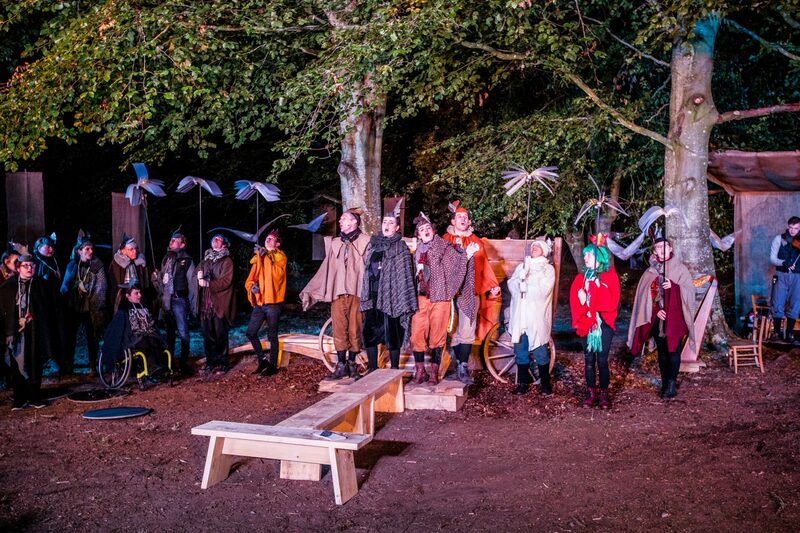 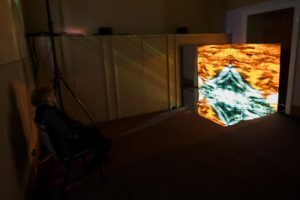 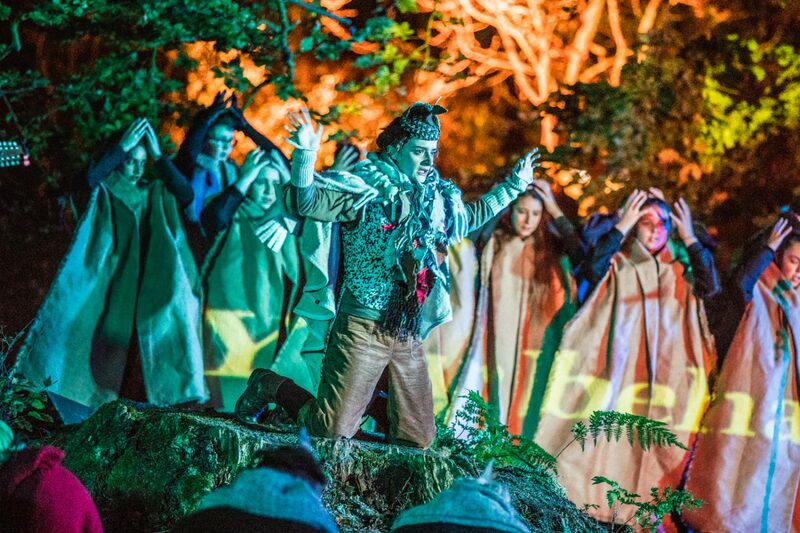 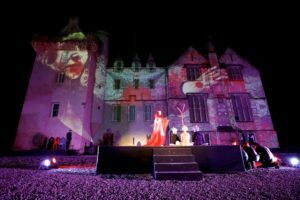 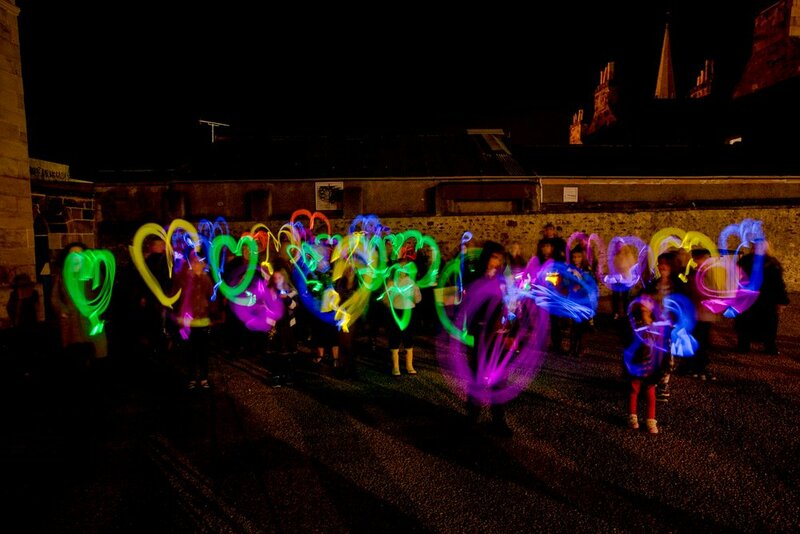 125 ticketed and free events attracted an attendance of over 16,000 to the six-day 2018 Findhorn Bay Festival. 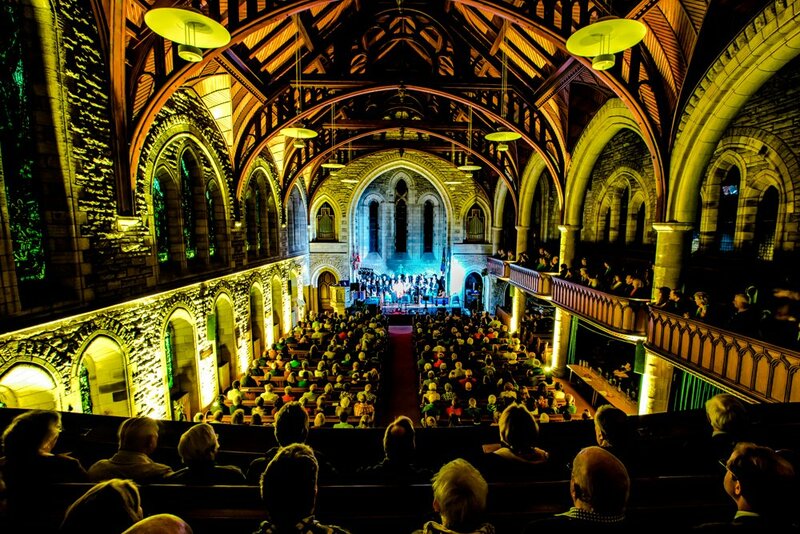 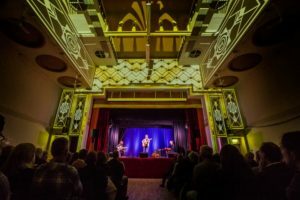 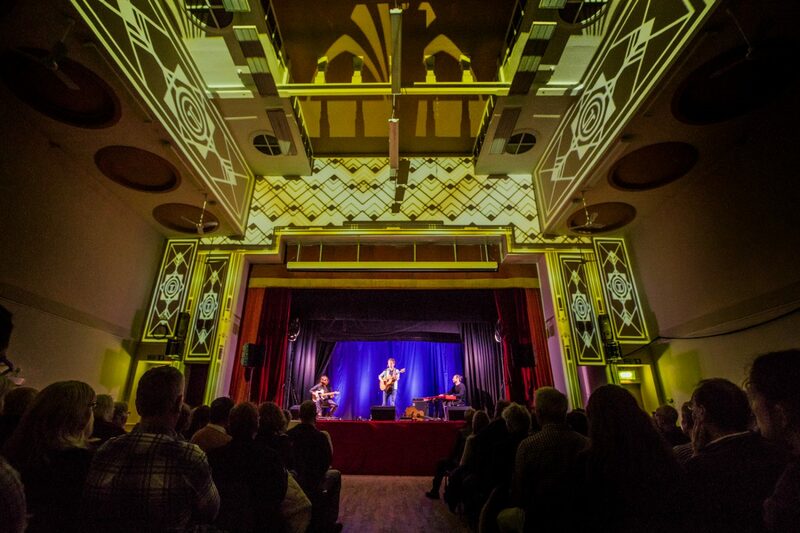 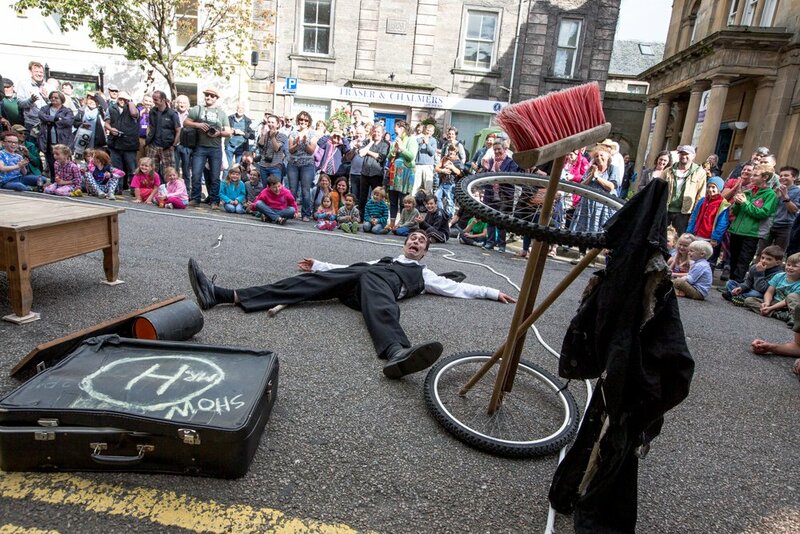 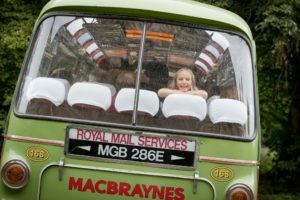 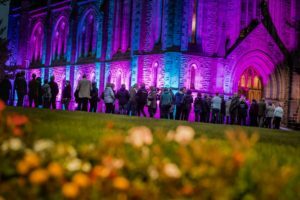 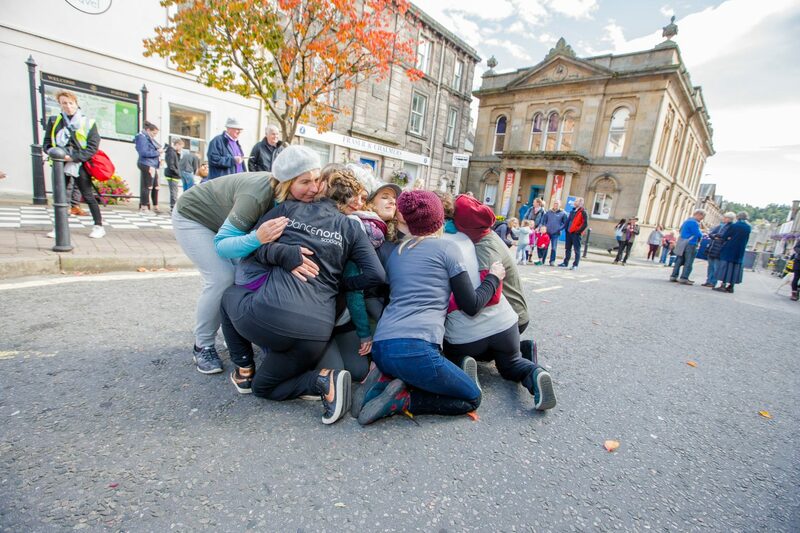 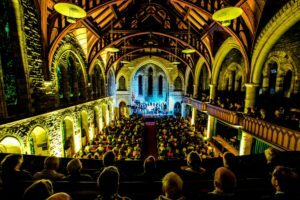 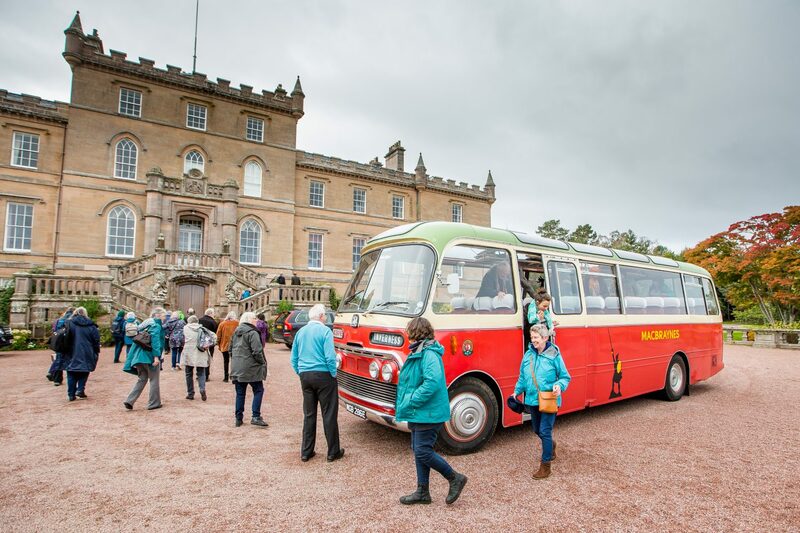 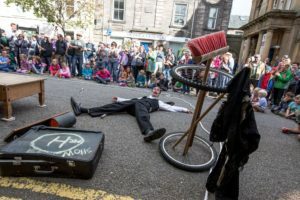 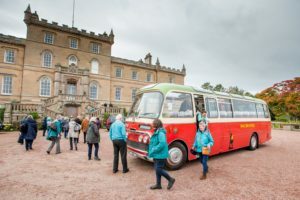 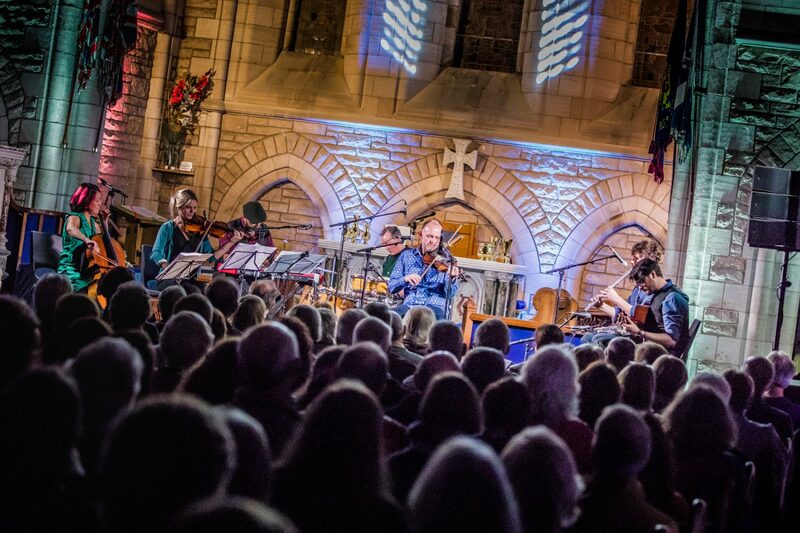 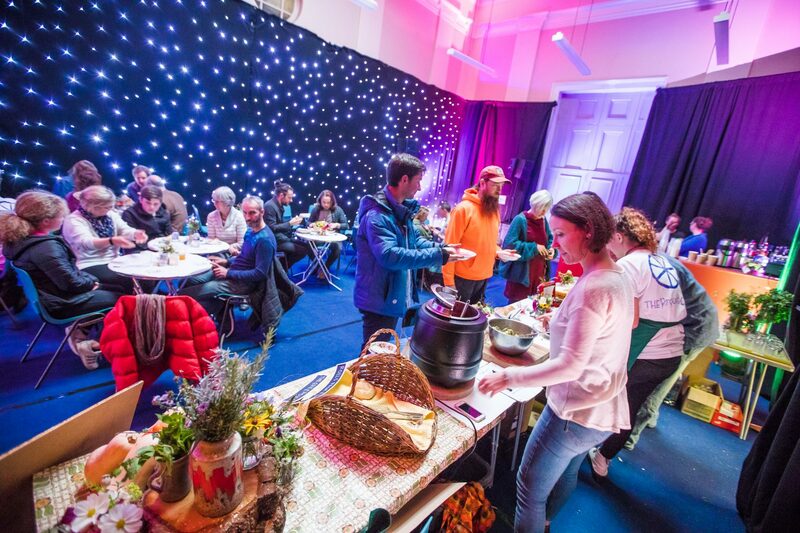 With many sold shows including Duncan Chisholm: The Gathering, Karine Polwart Trio, The Langan Band, Glitter & Sparkle Festival Ball, Vintage Bus Tours and more, visitors attended from far and wide for the spectacular showcase of arts and culture in a stunning part of Moray.